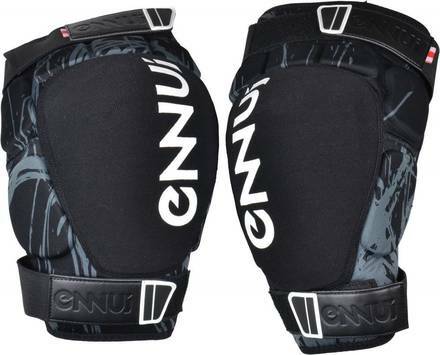 Soft and light high quality protective knee pads without plastic shells for maximum comfort. The body of the gaskets is made of stretchable, lightweight and breathable high density EVA foam for a perfect and comfortable fit. 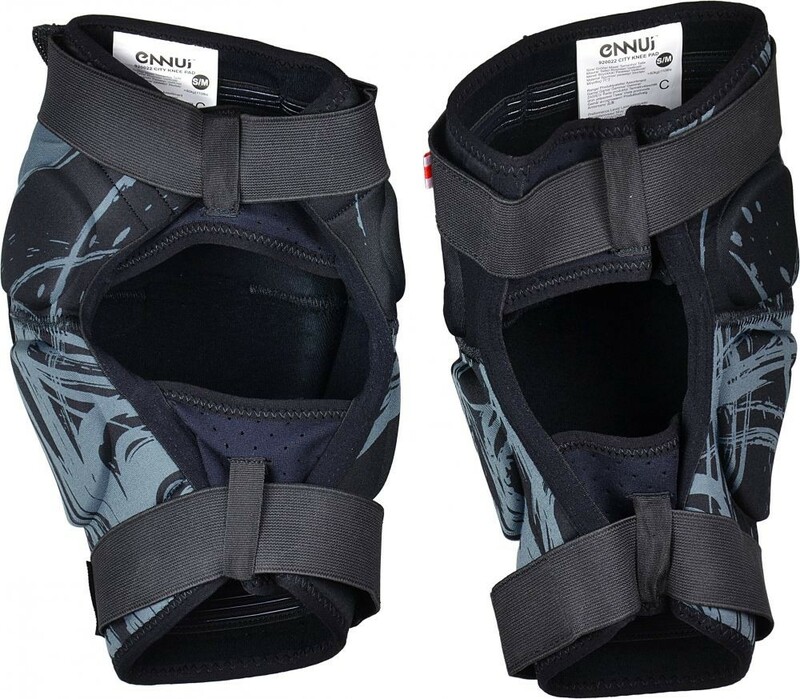 The ergonomic cut doesn't limit movement during skating, providing improvement over traditional knee pads. These pads also has kevlar cover, making these gaskets are more durable and resistant to slides. 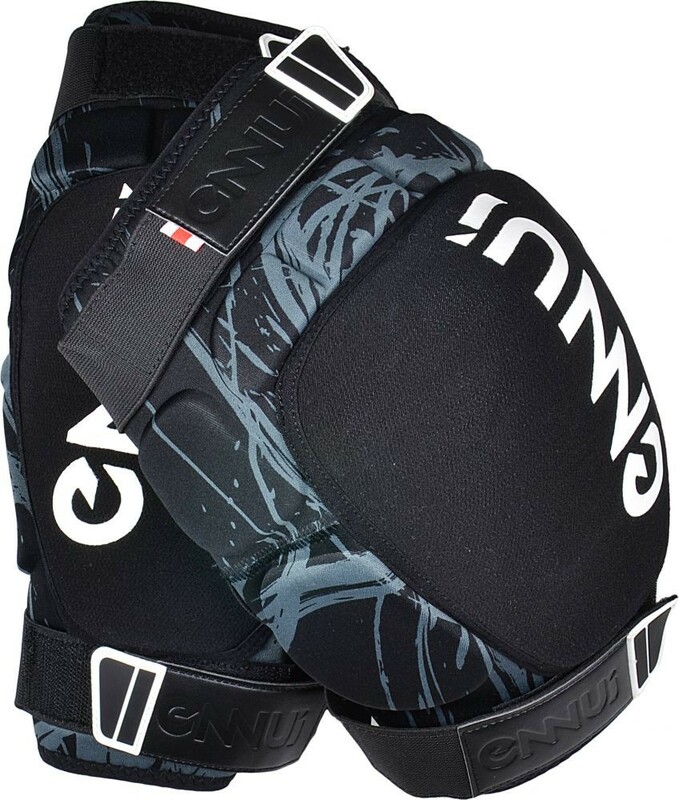 Open on the back with 2 velcro straps.